Identifying and managing risks are at the core of any Health and Safety management. 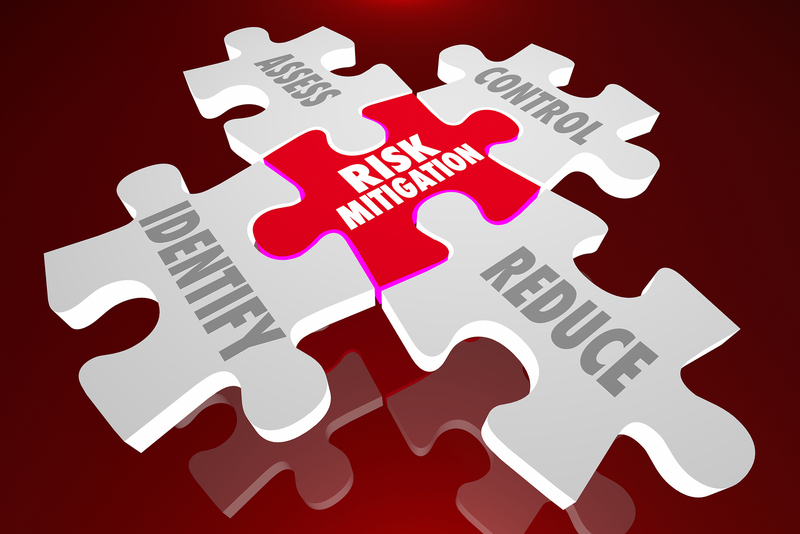 Effective risk management are essential to assess, reduce and mitigate the risks associated with your business. Health and Safety risk management can also have a negative impact on wider business risks such as financial, reputational, operational loss and affect business continuity of organizations. Therefore, Health and Safety risk management should be considered within the wider context of business risk management. We have expertise in a wide range of industrial sectors, have a deeper understanding of the business process and different management systems. This enables us to adopt a holistic and strategic approach to help you identify and priorities the risks in your business and provide proactive and integrated solutions to manage them effectively. Process Hazard Analysis (PHA): Facility Siting Review, Human Factor Review, What-if analyses, Checklist reviews, etc. Other specific areas, e.g. : Machine Safe Guarding, Manual Handling, Display Screen Equipment (DSE), Fire Safety, COMAH, COSHH, etc.